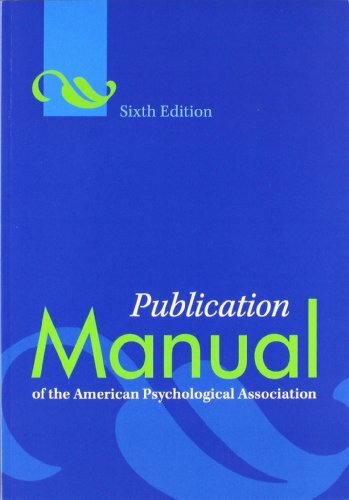 This is the 6th edition, second printing, October 2009. This book is located in the Reference section of the library. This book is located in the Reference section of the library. 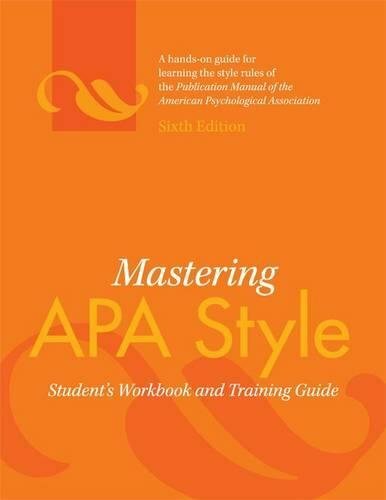 This book is located in the Education Resource Center Reference section of the library. This is in the Reference section of the library. 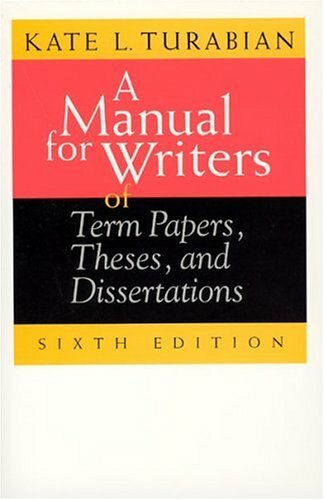 A manual for writers of term papers, theses, and dissertations by Turabian, Kate L.
This is currently shelved in Circulation. 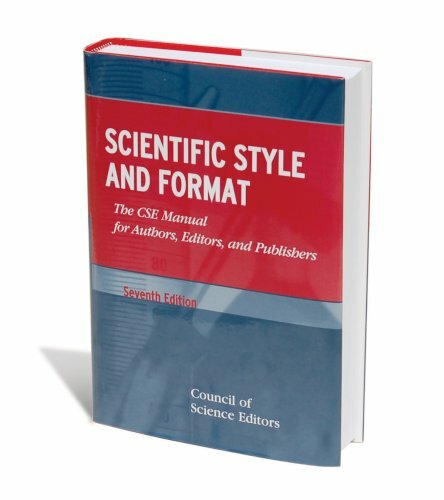 This tool helps you find the standard abbreviation for many scientific journal titles. You can also use it to find the full title when you have the abbreviation. CSE bibliographic style uses abbreviated journal titles. Create an account with any of the below citation managers and use it while you do your research. 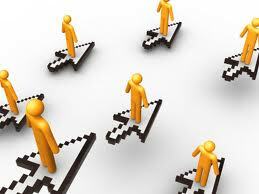 Save your results from database searches as you go along. Some of the below also allow you to save the PDF of the article along with the citation information. When you are ready to write your bibliography, simply select which references you would like in your works cited and the citation manager does the rest! 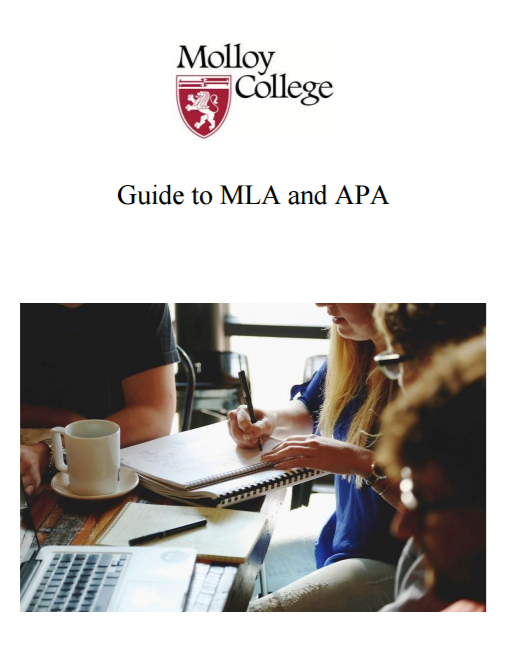 A free resource that quickly populates citations in MLA, APA, Chicago, and more. 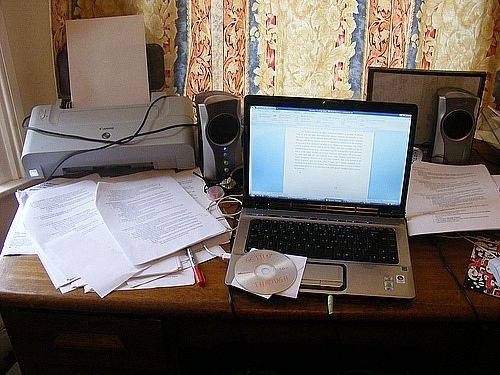 This version of RefWorks replaces both Refworks 2.0 and ProQuest Flow. Transitioning content is generally seamless, but please ask a librarian if you encounter difficulties. Zotero (pronounced "zoh-TAIR-oh") is an application that collects, manages, and cites research sources. It's easy to use, connects with your web browser to download sources, and best of all it's free. Chat live with a Molloy Librarian by clicking on the icon above. Chat is available during all of the hours the library is open. This 8 minute video offers a great introduction on what a Thesis Statement is and how to write one.